 Fundraising/meet and greet trip with Fishers Of Men West Coast. Electronic tickets purchased via this site are $103.50 per ticket. “3/4 day trips fish for yellowtail, white seabass, barracuda, calico bass, sand bass and rockfish along the Island and coastal waters.